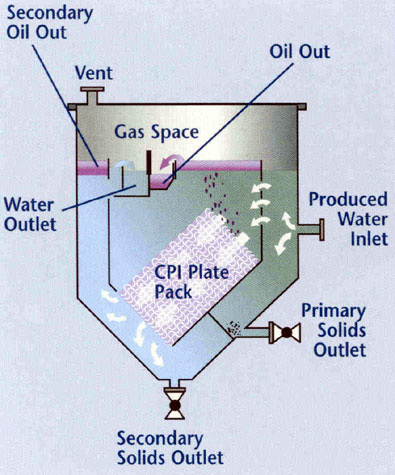 In chemistry and chemical engineering, a separation process is used to transform a mixture of substances into two or more distinct products. The separated products could differ in chemical properties or some physical property, such as size, or crystal modification or other separation into different components. 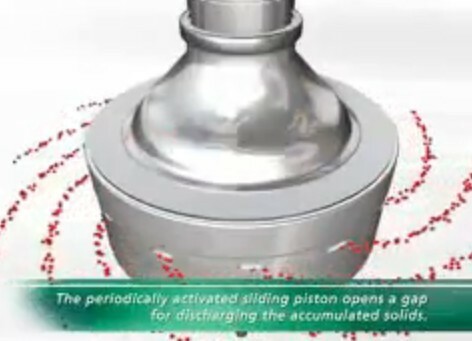 Separation applications in the field of chemical engineering are very important. A good example is that of crude oil. Crude oil is a mixture of various hydrocarbons and is valuable in this natural form. Demand is greater, however, for the purified various hydrocarbons such as natural gases, gasoline, diesel, jet fuel, lubricating oils, asphalt,etc. 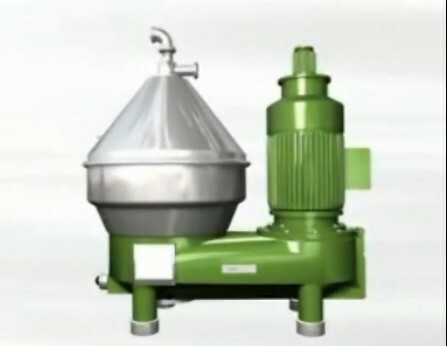 Separation processes can essentially be termed as mass transfer processes. 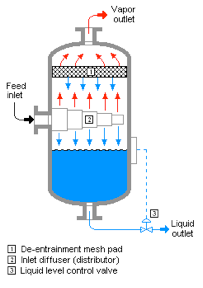 Various types of separation processes are Adsorption, Centrifugation and cyclonic separation, Crystallization, Distillation (used for mixtures of liquids with different boiling points), Drying (removes liquid from a solid by vaporisation), Evaporation, Extraction, Leaching etc.